Congratulations John Engh, a regular Ruark Golf player who played in the Nationwide pro/am with Dustin Johnson! That’s me on the right on 18 – yes it goes in for birdie and the gallery reaction was amazing. Fastest putt I have ever had! We finished a respectable 4th – apparently your money should be on Hunter Mahan this week. 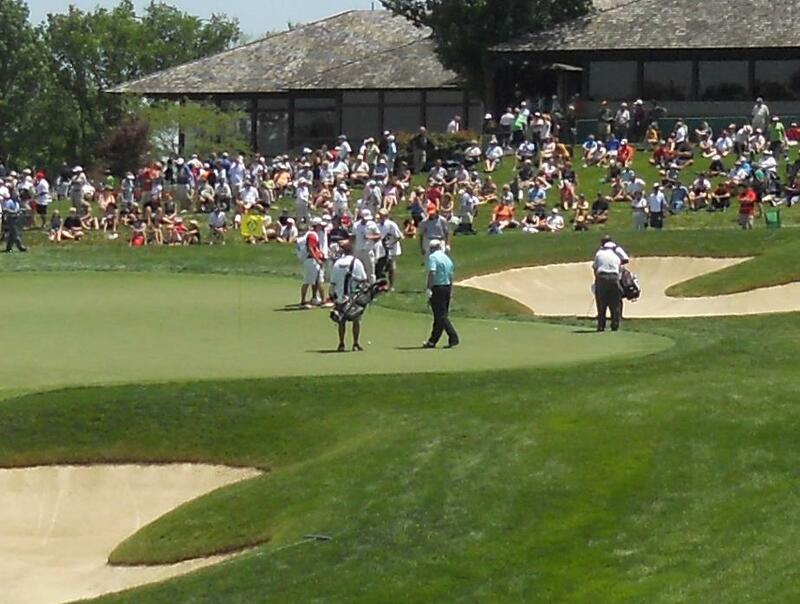 Tiger and Phil also played very well! Best golf moment ever!